Anybody at any time can have a life threatening emergency regardless of medical history. 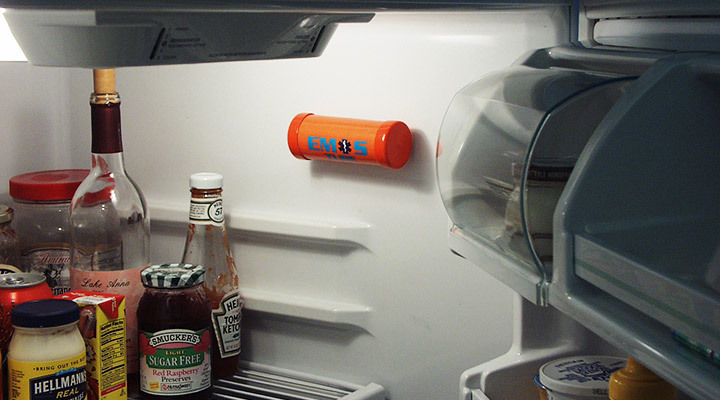 The EMIS Tube® can speak for you when you can’t. Emergency personnel today are trained to look for the symbols used by the EMIS Tube®, as an indicator that they are to locate the container with important information about the patient’s medical history. 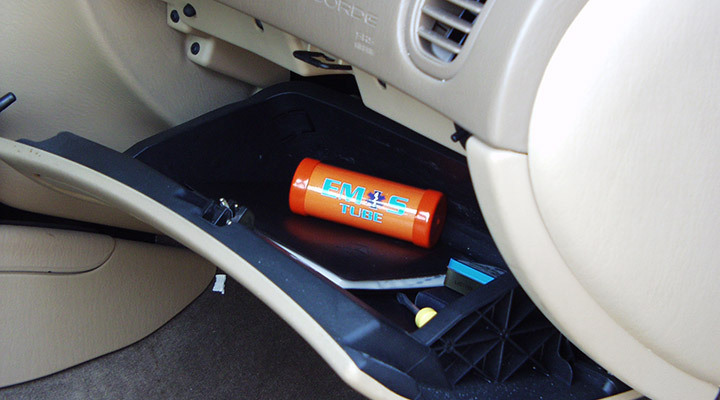 The information inside the EMIS Tube® fastened to the inside of your refrigerator or glove compartment, or carried in a suitcase or your child’s backpack, contains most of your up to date medical information needed by emergency personnel to help make the kind of split second decisions that could save you or your loved one’s life. 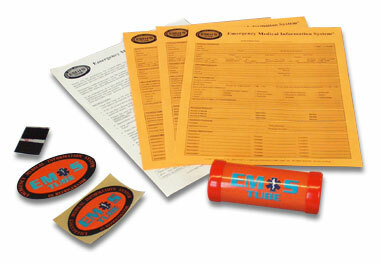 Information kept in the EMIS Tube® is vital to both emergency personnel and doctors alike. The EMIS Tube® can be transported to the emergency room at the hospital to further speed admittance and proper treatment. Without the information needed, emergency personnel may need to spend critical seconds gathering a patient’s medical history, current medications, and other vital information, that takes valuable time that is often not available. 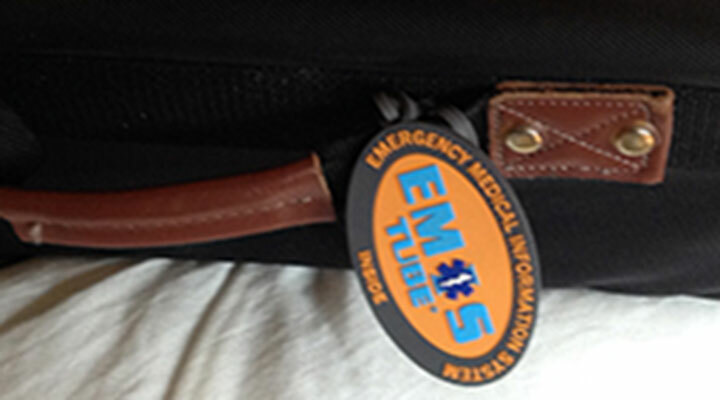 So give them the vital 60 seconds that could mean the difference between life and death, give them the EMIS Tube®. "As an EMT-B for the last 29 years, I have encountered many situations where our patient was unable to convey his/her medical information to us in a time of need."